Having a warm, cost efficient home is vital. A. Hull Electrical provides a range of solutions to reduce the cost of keeping your home warm and cosy. We have helped lots of homes in Leicester and Leicestershire save money by upgrading their existing central heating wiring controls to the latest energy saving solutions. A standard room thermostat can be replaced with the latest low-energy, wireless control with minimal disruption, and programmed to enable different energy settings throughout the day – reducing running costs to keep your home warm. 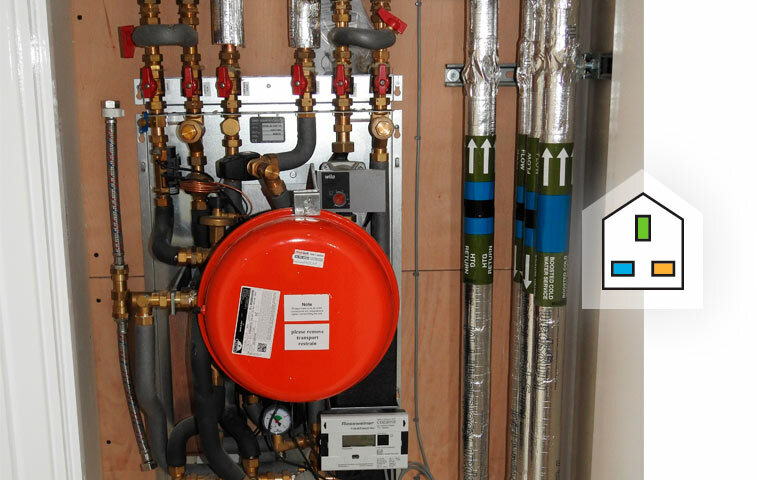 We are experts in installing heating systems and controls. We advise on and install a range of products, from modern electronic thermostats to the latest digital controls. We work on domestic heating systems, through to entire industrial contracts in Leicester, Leicestershire and further afield, for special projects. Keeping your central heating system in full working order is key to extending its life, and will prevent it from requiring expensive repairs and upgrades. A Hull Electrical is experienced in maintaining a range of heating systems. 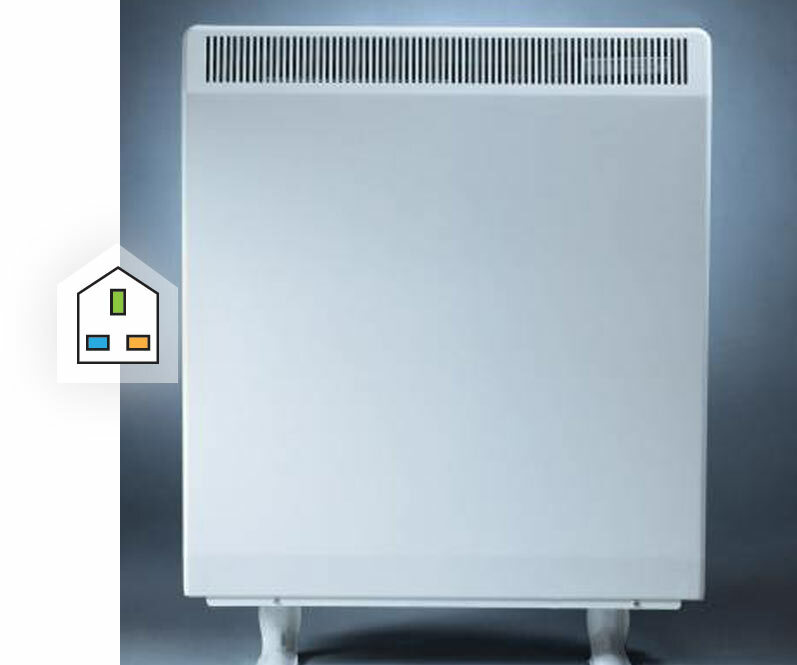 We also provide a range of storage heating solutions.